Get a full service moving package for either residential or corporate moves. Servicing all of the San Francisco Bay Area, we provide a clean and stress-free moving experience. Make this move easier than the rest with our skilled and train staff. 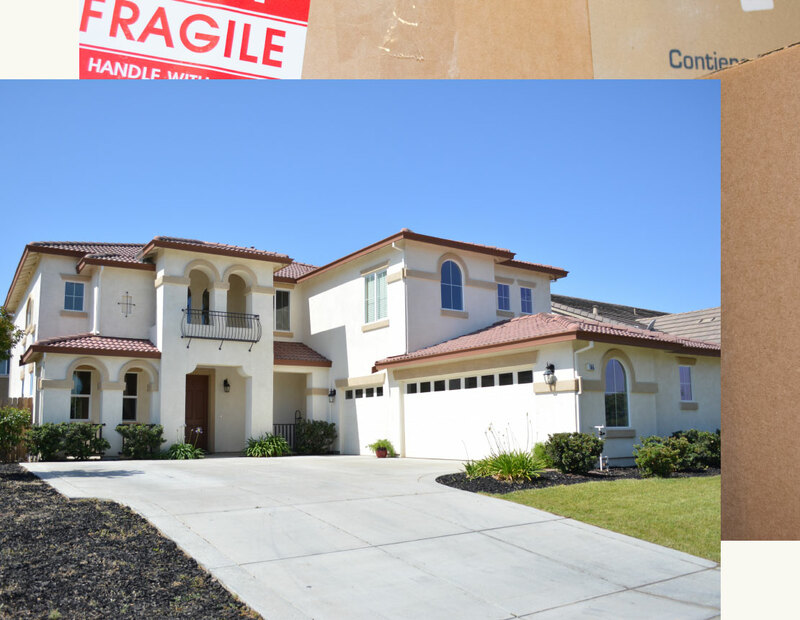 Lake Movers is located in Brentwood, California and provides reliable moves at competitive rates. Servicing the local San Francisco Bay Area with next day services available to all of California. Our management staff has over 20 years of experience, getting the job done right and on time, every time. Complete moving solutions for your company’s relocation. Servicing all of the San Francisco Bay Area from office to industrial equipment. Licensed and insured to meet all moving requirements necessary for commercial moves. Before or after closing hours moves available. Quick response, professional employees and affordable pricing describes Lake Movers! I needed to move quickly and Daryl from Lake Movers made it happen! I was concerned my furniture would get scraped and damaged but not a single scratch! It was so nice not having to worry about the move…it was all taken care of!! They arrived before the agreed upon time. They were experienced & professional. They kept me informed of what they were doing and were very conscious of the time. None of my stuff was damaged and they got it done within 15 min. of the estimate. When I move again, they will be the company I contact to help me out. This company is highly recommended! The guys did a terrific job. They were so helpful, patient, and professional! I am so pleased with how things went and how quick they were able to get it done! I really appreciated them setting up the bed and crib. Thank you for making this transition for me so smooth and for giving me a great team of guys! Thank you, Lake Movers from Sand Creek Business Center! Darryl and his entire team are very professional, courteous and take great pride in customer satisfaction! 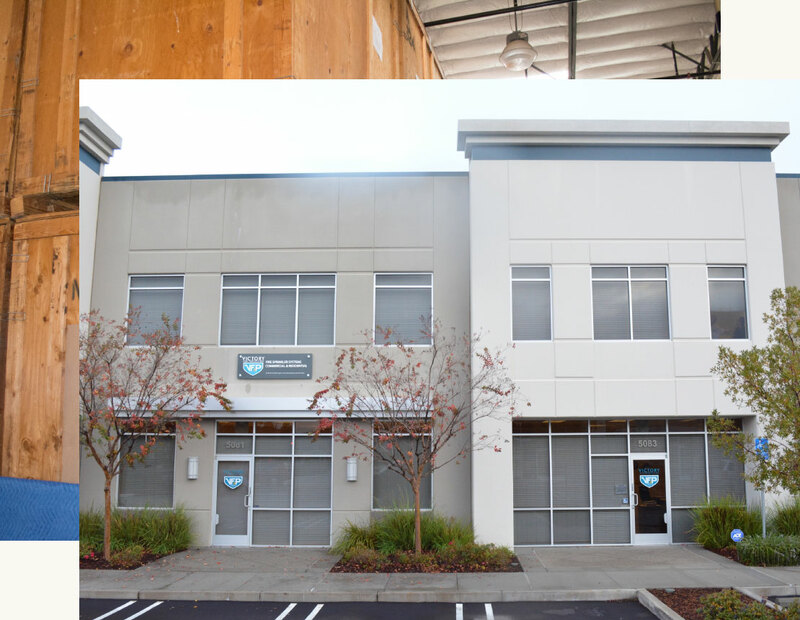 We had two large-scale tenant improvement projects going on simultaneously and they really stepped up to the plate to make everything run smoothly. I’ve received many compliments and provided referrals for future business. Don’t hesitate to call Lake Movers when looking for residential or commercial moving services! With over 20 years of management experience alone, Lake Movers is about putting the customers first and providing a great moving experience, every time. Relieve the stress of packing and moving all of your personal belongings and relax while Lake Movers does it all for you. Prepare for the easiest move you’ve ever had and just take care of your new home, we’ll do the rest. 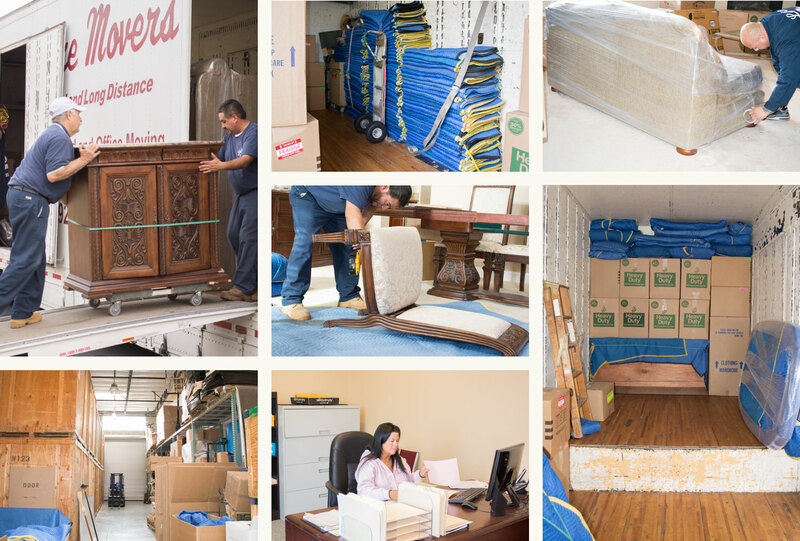 Find answers to our most frequently asked questions about all of our moving services! Q: How many days does it take to move? A: Generally, if you’re moving locally, it only takes one day to move all of your possessions. Depending on the distance of the move, it may take another day or two to transport and unload all of your possessions. Q: How is my furniture protected? A: Our team comes fully equipped with blankets, stretch wrap, and straps. This allows us to wrap all furniture for protection. While moving, nothing will be able to slide around or bump into other objects while being strapped down and set in place. Q: Do you offer home clean up services? A: Yes, ask about our clean up services and get a free estimate. Whether you have a small amount of trash or you need an entire dumpster, our team is capable of getting rid of the waste, once and for all. Q: How soon can I book an appointment? A: We offer next day moving services as long as our schedule allows it. Covering all of California, we can be at any location within one days notice, ensuring that your schedule fits our schedule. Q: Do I need to box everything myself? A: This is up to you! We offer full packing and boxing services if you prefer it, truly making Lake Movers a full service moving company. Feel free to box and organize everything yourself or let Lake Movers do the hard work for you. Q: Is there anything you can’t move? A: No, we are a full service moving company with no job being too big. We can move anything and everything that you may have in your possession. From vehicles to furniture, we have a solution. You can find us located near Sunset Fields off of Elkins Way. We’re open Monday through Friday so feel free to come on in or give us a call. Contact us and get a free estimate for any commercial or residential move inquiries.